We would like to extend a HUGE thank you to returning volunteer Hayley Crow who has arranged a large fundraiser in her native Australia to buy and bring out a battery and mains powered haemoglobin meter and solar panel with rechargeable batteries for the clinic. 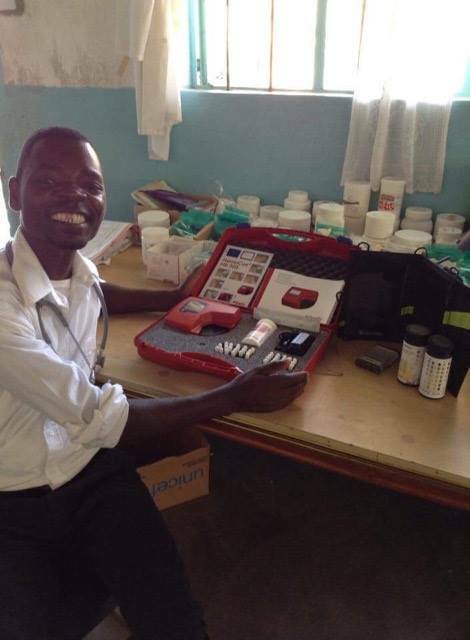 The device is the same as is currently used in other government clinics across Malawi and so the consumables will be supplied by the district health team meaning that this is a wonderful, sustainable gift! The haemoglobin meter has already been put to good use at the clinic for anaemia screening in severe malaria cases, aiding referrals for transfusion where necessary. 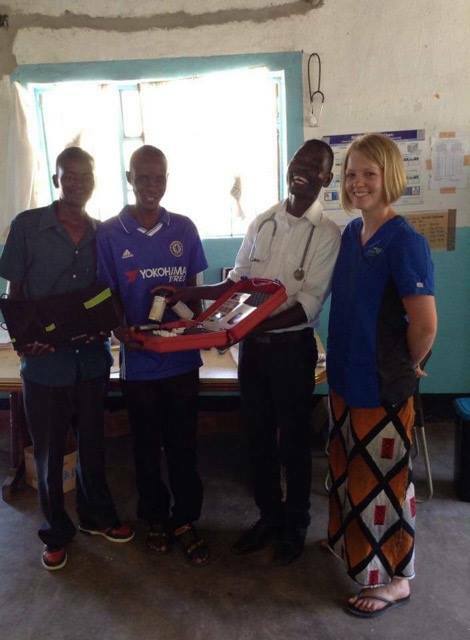 Hayley accompanied the equipment out to Ruarwe and assisted at the clinic for 5 weeks and offering any top-up training needed by the staff. Thank you to Hayley and her family for organising these wonderful gifts and to all the donors whose generosity has allowed this to happen. 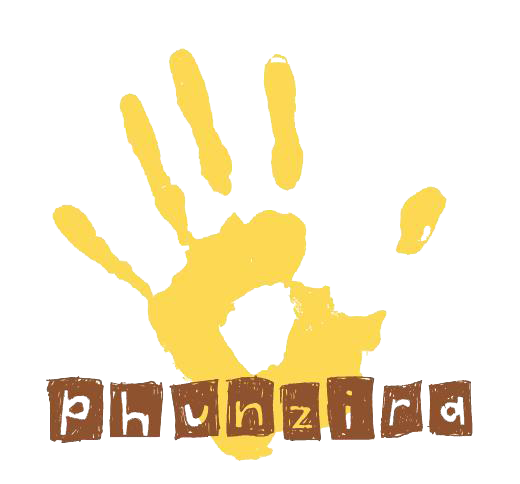 Yewo Chomene! !